No team has ever overturned a 2-0 loss at home in the Champions League knockout stages. 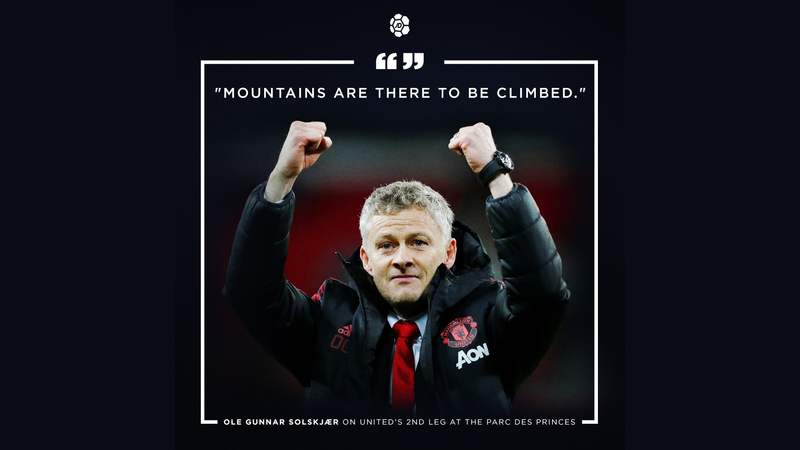 And no Manchester United team had won more than seven away games in a row before Ole Gunnar Solskjær’s men surpassed that at Selhurst Park a week earlier. Now the Red Devils head to the Emirates, for a crucial top four battle, looking to make it 10-in-a-row on the road. But the injury depleted squad would be forgiven if they took a moment to soak up the monumental occasion in Paris. Missing up to 10 players – including their first choice midfield of Ander Herrera, Nemanja Matić and talisman Paul Pogba – few could have envisioned that the improbable was a remote possibility. Solskjær did though, and why wouldn’t he? He’s been there and worn the t-shirt. Twenty years ago, the Norwegian, who wore the number 20 shirt, came off the bench to complete a dramatic comeback with an injury-time winner to secure the club’s second European/Champions League trophy. He may not have accrued the resume or tactical knowledge of his predecessor José Mourinho, but his ability to lift the confidence of star players like Pogba, or even the fringe players that have been able to step up when called upon, cannot be underestimated. The temporary fix has now turned into a resolution; United’s greatest ever asset off the bench has returned there to make the club united again. As great as Solskjær has been, Man United had several heroes on the night. Still, the man who made it all possible was Marcus Rashford. Playing second fiddle to World Cup winner Kylian Mbappé for much of both legs of the tie, it was he who stepped up in the dying embers of the game to rifle home an unstoppable penalty against one of the greatest custodians the game has seen. It was his pressure that led to a mistake, which allowed Romelu Lukaku to cash in for the opener. It was his evil dipping devilish shot that was too hot for Gigi Buffon to handle for Lukaku’s second. The VAR penalty awarded for handball against Presnal Kimpembe will be disputed for years. 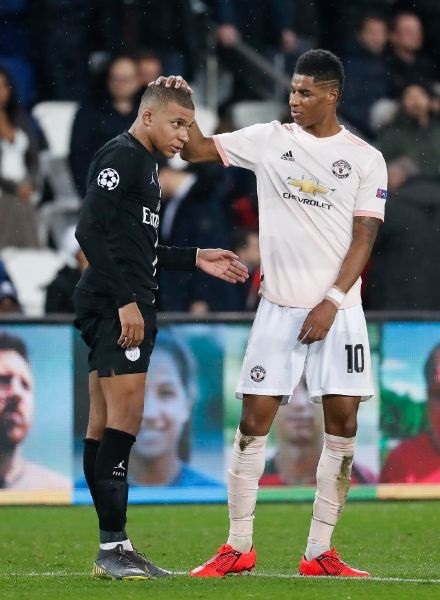 But it’s worth noting that the French defender should have been sent off for a blatant foul (second bookable offence) on Rashford in the first leg. VAR was ignored then, but on this occasion it swung in United’s favour to assert a sense of karma. 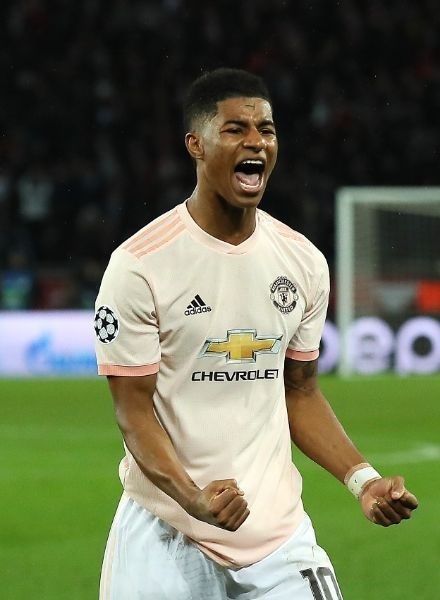 Following several minutes of delay-tactics from the Parisians, Rashford held his nerve to deliver the coup de grâce with his first ever penalty for the club, and write the latest chapter in its prestigious history.